The 14th episode of the Winter of Wells brings you exclusive in depth coverage of the very first European Xgames in Tignes, France. Tune in to see full coverage of the halfpipe and slopestyle and find out what the athletes, coaches and judges think of the event. The second episode of the Winter of Wells introduces you to Byron and Jossis younger brothers, Jackson and Beau. 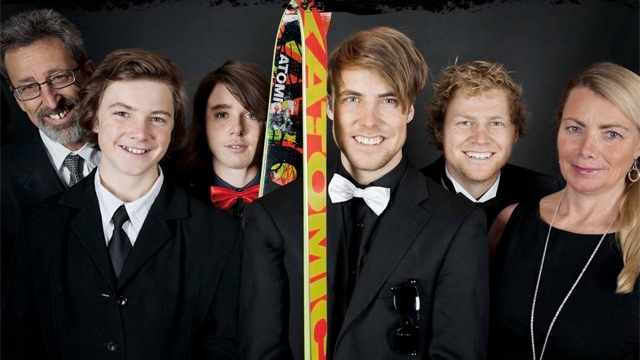 All four Wells brothers then shred for a day at Snow Park NZ. Filmed, edited and directed by Tim Pierce. 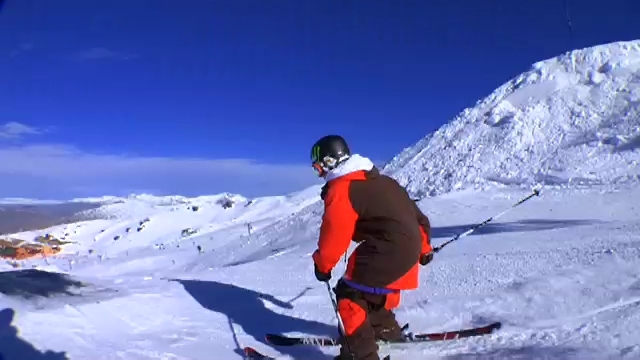 In this episode Jossi and Byron are up at the crack of dawn to session the jumps and half pipe at Cardrona. Elias Ambuhl, AJ Kampainen and Lyndon Sheehan also joined in the session. Filmed by Jason Hancox & Fabian Weber. Edited by Tim Pierce. The tenth episode of the Winter of Wells brings you exclusive content from the 2010 Xgames. Join Jossi Wells, Byron Wells, Elias Ambuhl, Andreas Hatveit and many other riders as they practice and compete in Slopestyle, Big Air and Halfpipe. Filmed, edited and directed by Tim Pierce.